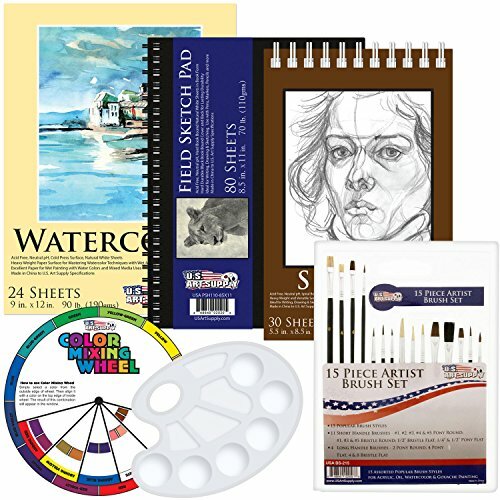 US Art Supply 20 Piece Artist Drawing, Sketch and Painting - Paper and Brush Accessory Pack by US Art Supply at Designers Artists. MPN: PPBW-SET. Hurry! Limited time offer. Offer valid only while supplies last.